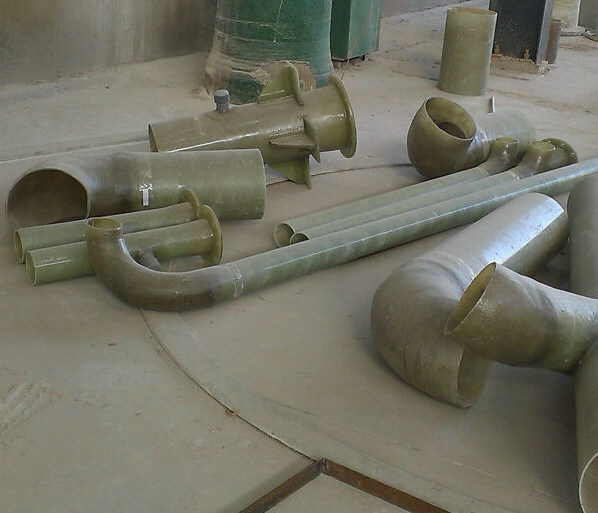 We offers a complete line of FRP tank and pipe fittings from stock. We are a manufacturer of fiberglass products and all of our FRP fittings are manufactured at our ISO 9001:2000 factory. 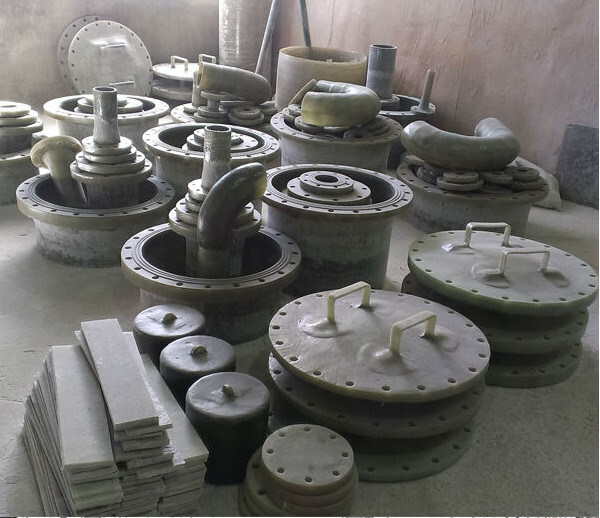 Frp Blind flange is manufactured by the hand lay-up, contact molding and spray-up process. In hand lay-up and contact molding processes veil and alternate layers of mat and woven roving saturated with resin are applied on the mold. In spray-up process continuous strand roving is fed through a chopper gun, combined with catalyzed resin, and sprayed onto the mould surface.